Make a happy and confident move to Puyallup with Gigantic’s Puyallup Movers. Always providing a top full-service move, the local Puyallup movers will have you feeling at home in no time. Nestled just off the foot of Mount Rainier, the beautiful city bubbles with events to make it the perfect home sweet home. Moving to Puyallup can be a simple process with the right movers, and Gigantic’s Puyallup Movers holds high standards working with knowledgeable and experienced professionals. With your move in good hands, you can hit the town to visit the bevy of attractions. An old soul at heart will find happiness in the Antique District. Dig through the slew of antique shops to find the perfect lamp or vase. Full of character and pleasant ambiance, you’ll also get that great warm and fuzzy feeling in the downtown shopping center. Hit up the Arts Downtown Outdoor Gallery while you’re there to see what’s on display and mosey over to the farmer’s market on Saturday or Sunday. With everything so close together, you can have a great day just meandering through the downtown area. Find yourself at home among the 40,000 residents, and go out with your new friends to the Puyallup river. Covering the bulk of the city, the river is a beautiful place to take a walk or have a picnic. Get settled and hit one of the many parks, and if you want to get your hands a bit dirtier you can get a community garden plot at the Brown Property gardens. With loads of family-friendly events and activities you can feel safe and confident that moving to Puyallup was the best first step to making a home. You have to get their first, so let a trusted and reliable moving service to help you. Puyallup movers know the ins and outs of the industry and handle each detail to get the job done quickly and smoothly. 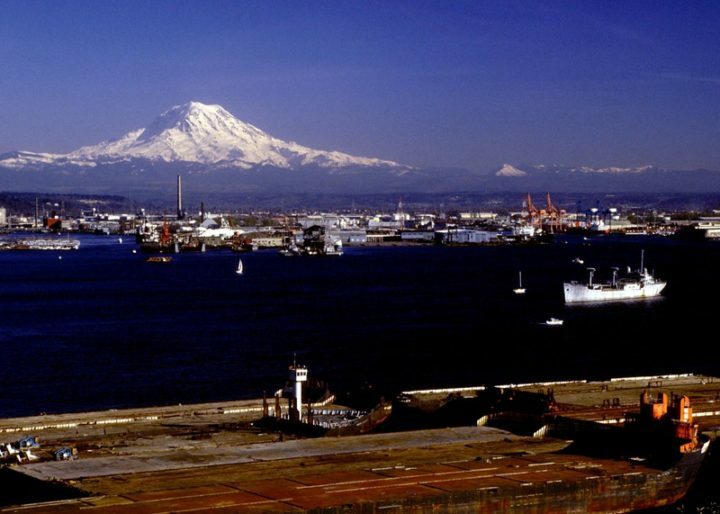 With the city sitting southeast of Tacoma, you can enjoy the nature and idyllic downtown scenery and still have a weekend excursion to Tacoma or out to the mountains. Moving to Newcastle is the start to a great part of your life, so jump in and enjoy every minute of it. Learn more about at Puyallup Gov.